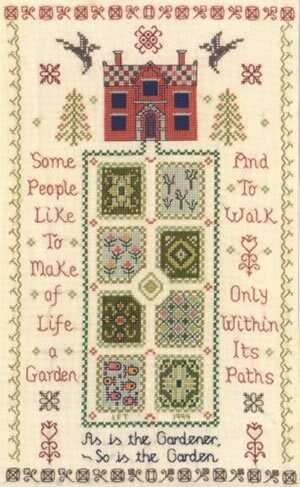 The Garden sampler cross stitch kit has only top quality materials ~ Zweigart fabric, DMC thread and needle. 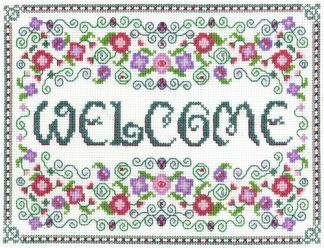 For a personal flourish a completion slip adds your name and date to the back of your work. 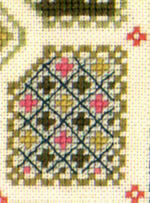 The sampler shown was stitched on evenweave fabric. 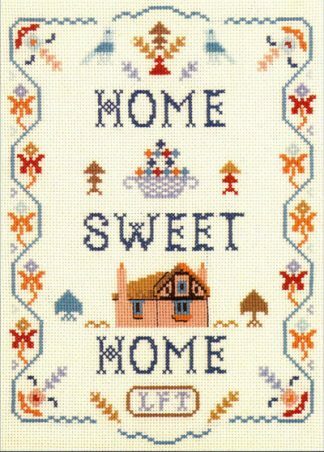 Stitch away with no delay ! – threads are ready sorted on an organiser.